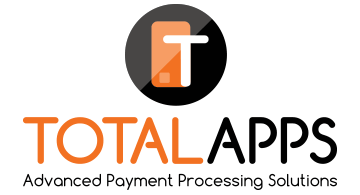 Total-Apps is a leading developer of advanced payment processing technologies and services. We power the transaction process for social, online and mobile commerce. Our goal is to help businesses uncover new channels of revenue through new checkout technologies that reduce friction and streamline the payment process. Out flagship product is Video Checkout, a shoppable video that integrates a secure cart and payment form that can be embedded into Facebook, Twitter and other social apps.